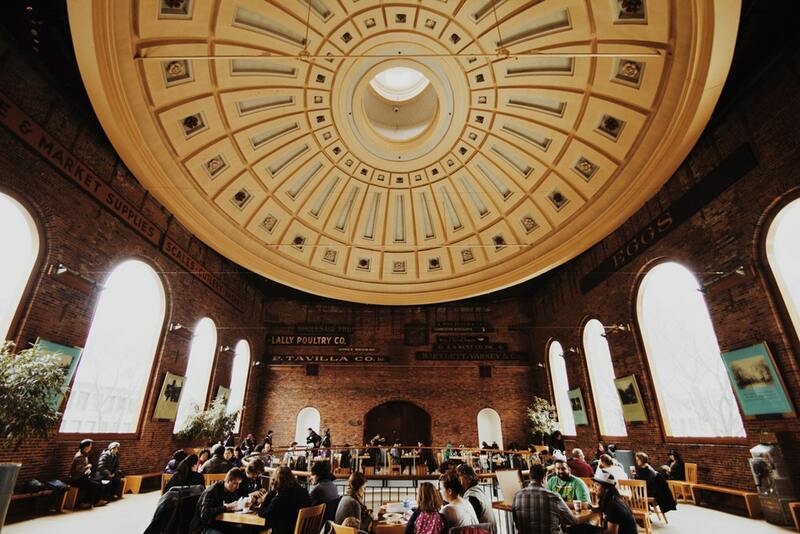 Explore where to meet people in Boston, Massachusetts, and make friends. Boston is fantastic for meeting new people and finding friends, as it has many places where you can meet new people and make new friends. In this article, let’s explore just a few of the socializing opportunities Boston has to offer. Boston is the cradle of liberty of the American Revolution, one of the oldest and most historic cities in the country. Home to the Puritans who first settled here, the city is a unique blend of soaring skyscrapers and majestic Federalist homes. Boston’s diverse cultural makeup of different ethnicities, languages and neighborhoods add to its charm and make it a cosmopolitan hub, perfect to make new friends in the community. The city has a very active social scene with festivals, events and activities where people from different backgrounds gather, ideal spots to socialise and meet new people. Its culinary options range from Cajun classics to the finest nouvelle cuisines making it a haven for food lovers. Bostonians are passionate about sports that offer the perfect platform to meet up and bond with sports lovers. Its eclectic mix of people has resulted in an equally diverse choice of meetup groups, the best way of making friends in town. Meetup group might or might not work for you. They’re definitely something to check out and try a few events so you can meet new people and possibly make new friends. When you’re trying to understand what friendship is, you’ll quickly figure out the importance of commonalities. Friendship works best when you meet people in a context that is about something both you and the other people are interested in. 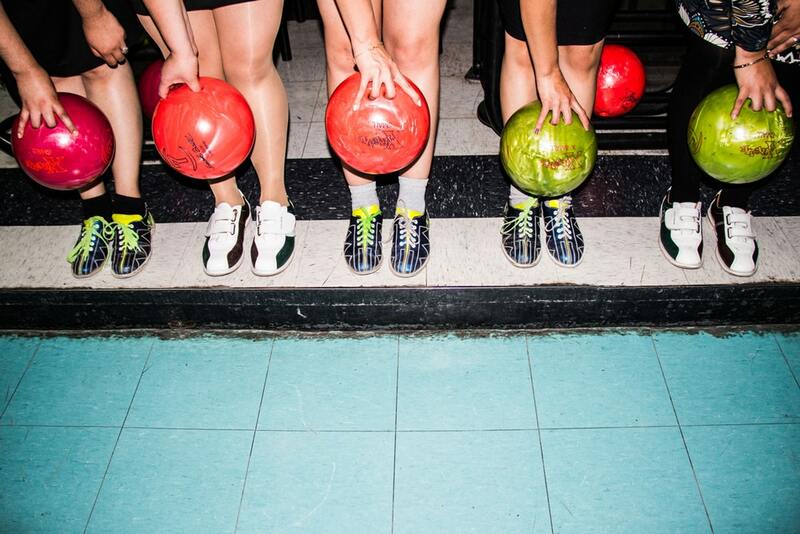 If you enjoy bowling try Sacco’s Bowl Haven that offers bowling with a twist to it. The catch is the tiny 4.5 inch balls, without any holes to grip and three tosses, instead of the standard two per frame. It originated in Massachusetts and probably still played only in the area. Test your bowling skills against competitors and make new friends at the bowling alley! Bowling alleys are a great for practicing your social skills in a safe environment. 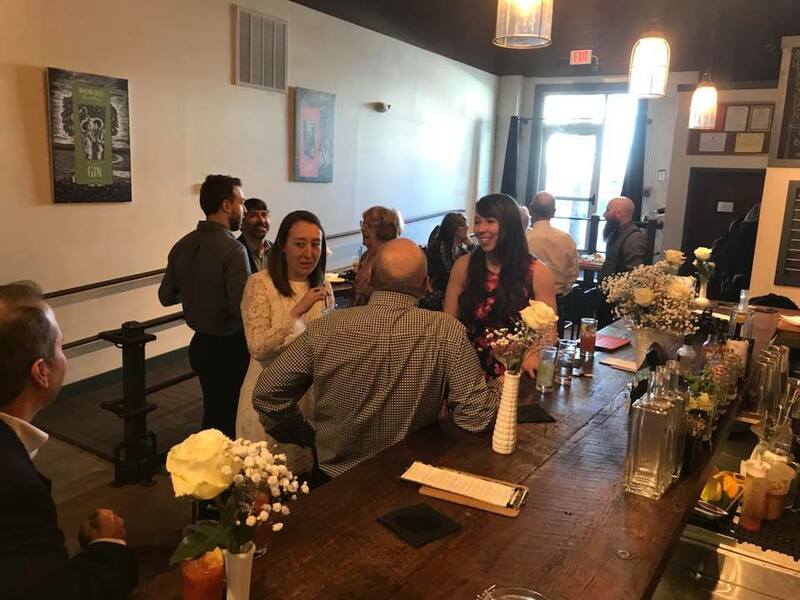 A popular place with locals is a tour of the Deaton Giles Distillery, a cool place to hang out and make friends. Along the way learn about the manufacture of spirits like Liquid Damnation. The tour winds up at the tasting room to sample drinks and schmooze with other members in the group. The best way to beat stress and the pressures of living in a metropolis is yoga, which has scientifically proven physical and mental benefits. The incredible natural beauty of the outdoors at Boston Common offers the perfect setting. 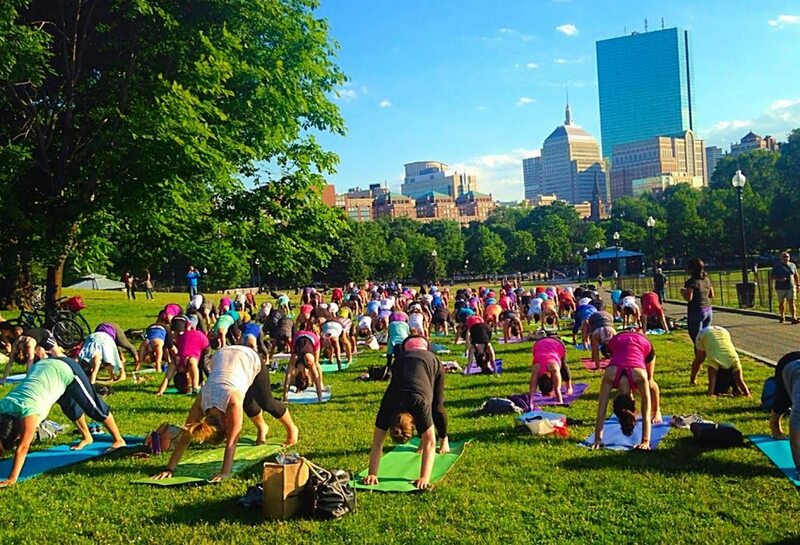 Despite its location in the heart of Boston, its serene surroundings are the best place to enjoy a free yoga class with other participants. Certified yoga instructors proficient in power vinyasa flow yoga conduct the class amidst the tranquil and beautiful landscape. More than 200 people participating offers you a myriad of opportunities to meet other Bostonians. 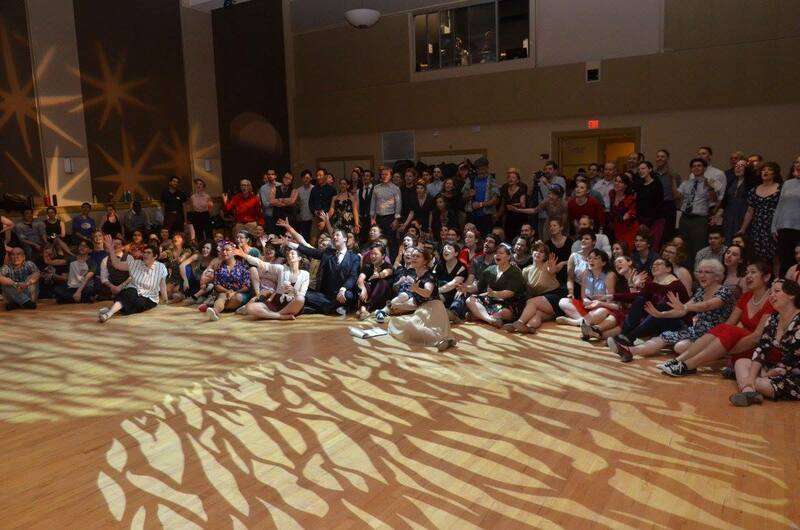 If there is any place you are sure to meet new companions it is Boston Swing Central, a club dedicated to swing-dancing. There cannot be a better way to socialise with new folks than by enjoying an evening out swing-dancing. There are live bands on some nights and pre-recorded music on others. 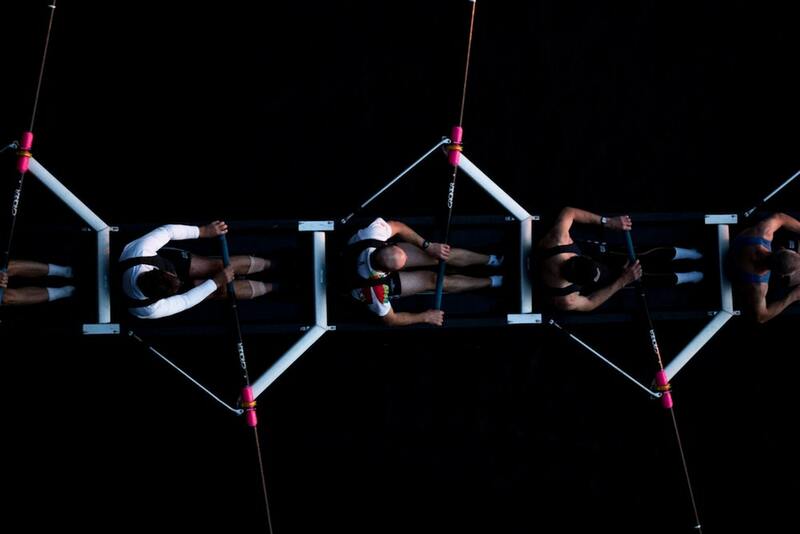 Whether you are a novice with two left feet does not matter, as there are pre-party lessons to learn. Spend an evening grooving and socializing and meeting new people in Boston. Bostonians love their adventure sports and if you are an adrenaline junkie, rock climbing at https://southboston.rockspotclimbing.com/ will offer new a whole new world to meet fellow adventurers. It is open to people of all ages and all abilities, with introductory classes about the basics and tips on safety. 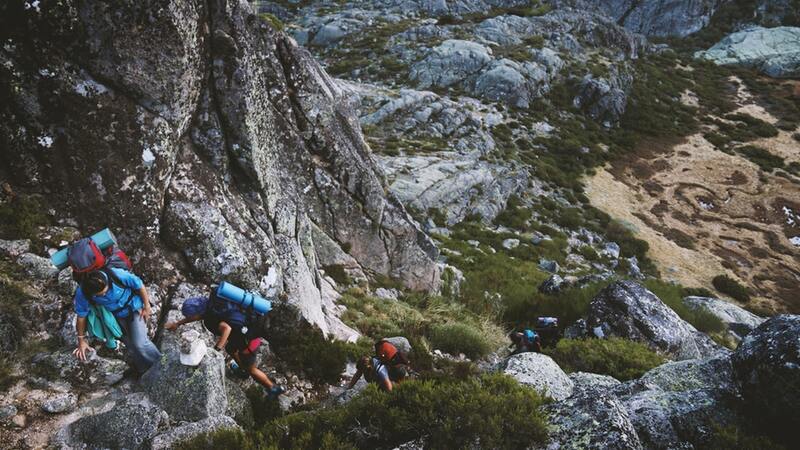 Spend an adventurous afternoon scaling new heights and in the process meeting new people. 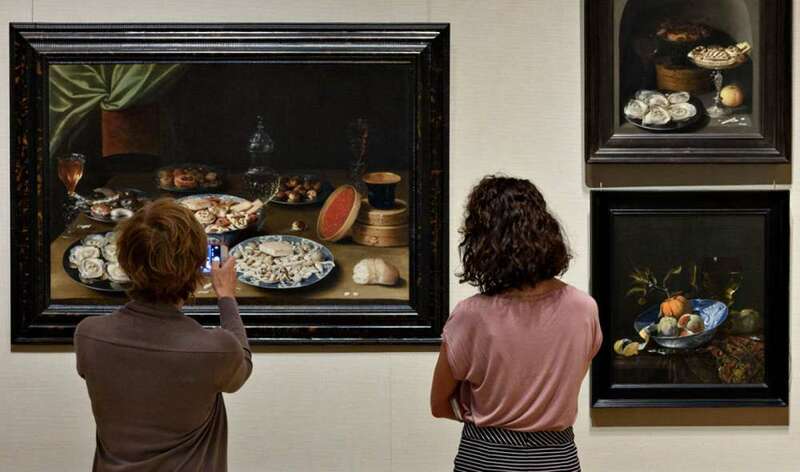 The first Friday of every month from 18:00 to 21:30 hours, the Museum of Fine Arts offers art exhibits, drinks, dancing, tapas and an opportunity to meet likeminded art enthusiasts and a whole lot of new people who just want to have fun. A great place to strike up conversations with new acquaintances, book your tickets in advance as tickets sell out real quick! They are a 21 and above event and popular with locals in the area. Another way to meet people in Boston, is all about getting active! The city’s sports leagues provide the perfect platform to have fun and meet new folks. Social Sports Boston offers a variety of leagues across the city making it convenient to access. Popular with sports lovers you get to meet up those sharing a similar passion for a variety of sports. These include basketball, soccer, baseball, volleyball, softball and much more games. Boston is home to several beautiful public parks, and within the city centre is Lawn on D Park in South Boston. A great place to hang out, make friends, play games and relax! The park hosts plenty of activities, so you can join in the action and improve your social skills while having a fabulous time! Making friends is easier when your social skills are up and ready for the most important social situations. Here, we’re talking about those key situations that make or break your social life.